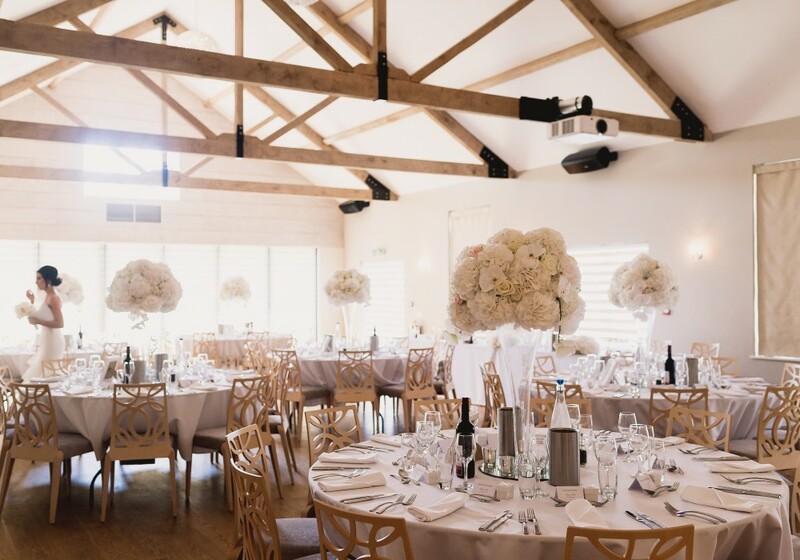 Adjoining The Ceremony Room is The Breakfast Room for your seated reception which can comfortably accommodate 120 people seated on round tables with crisp contemporary linens, striking fixtures, fittings and modern furniture. The room offers the perfect space from which guests can head to the dance floor next to their own private bar. Thank you Belinda and everyone for all your hard work on our wedding day back in September. 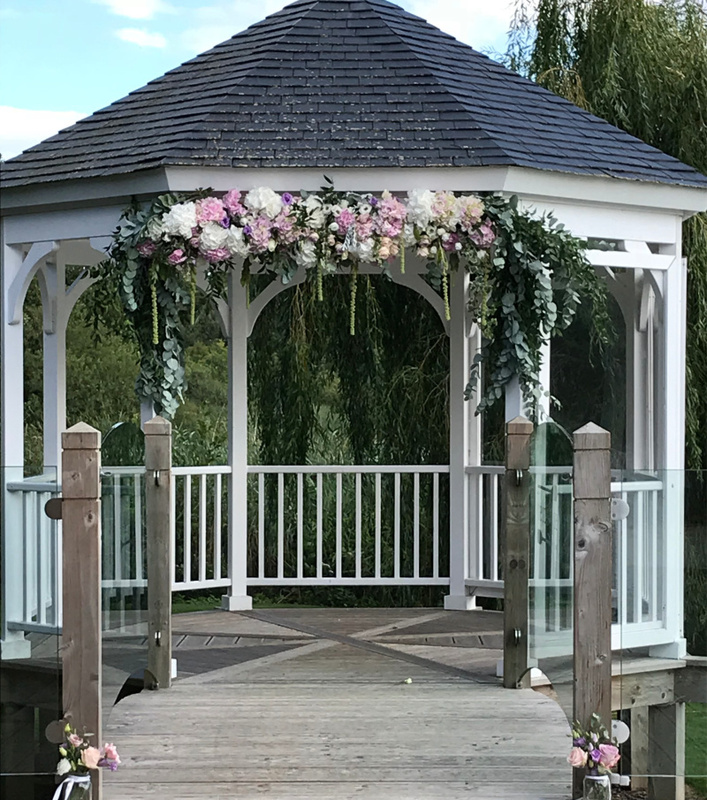 We really did have the most magical day and your venue is absolutely stunning- we couldn’t have picked a more beautiful place to have our reception at! We also had a lot of compliments on how lovely the food was and how nice the rooms and lodges were also. Gemma and I would like to Thank you all for giving us an amazing wedding on Saturday 13th October. Thank you for the most amazing day! We had the best day ever and couldn’t have possibly found a better venue. Everyone said how beautiful the Boathouse is and we couldn’t agree more. Thank you for all your hard work to make our day so perfect. Just a little note to say thank you for a lovely day! I myself live locally and have been to The Boathouse for meals on several occasions. My cousin and I who attended Stuart and Emma’s wedding would like to say how much we enjoyed the day and most of all the excellent food. Everybody on our table was in agreement that the food was absolutely delicious. Nothing could be faltered in any way. Just want to say thank you for your BIG help for our wedding and making it so perfect. It is a gorgeous venue and everyone have said it is the best wedding they have been to and that is a big credit to yourselves. We cannot thank you enough, carry on the hard work as it is noticed adpaying off. Words cannot express our thanks for the hard work you and your team did ti make sure our son and now daughter in law had an amazing wedding. Everyone mentioned how smoothly everything went and the food was lovely. James and Sophie are currently having a few days away. Thank you so much for the excellent arrangements on Sunday 1st October when we celebrated our golden wedding anniversary. It was a wonderful day, we enjoyed it so much. The location and setting were perfect. Our family and enjoyed it very much too. Your staff were great aswell, so helpful. It was all we wanted and more. Thank you so much for making James and Alex’s wedding such a wonderful occasion. The organisation, service and food were all brilliant. We wanted to say a hugh thank you for everything on Sunday! The day was perfect and the food was incredible! 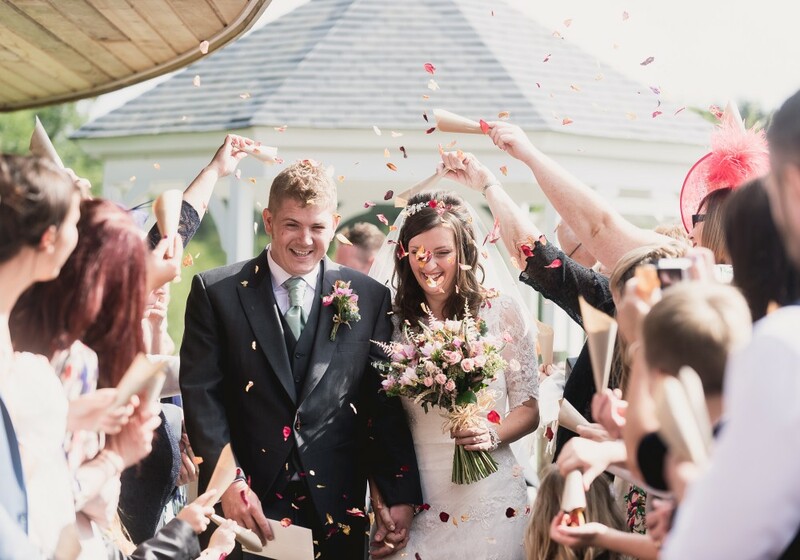 We could not have wished for a more perfect wedding! Thank you, thank you for everything you did to give us the most amazing day. We just wanted to say thank you once again for your superb organisation and attention to detail in making sure our special day ran so well. We and all of our guests were very impressed by the excellently presented and very tasty food, you really did do us proud. Bill and I had the most magical day and even the weather was kind. Our accommodation was beautiful and a perfect way to end our day. Once again thank you both for all your help and guidance along with your friendly and accommodating team. A day never to be forgotten.